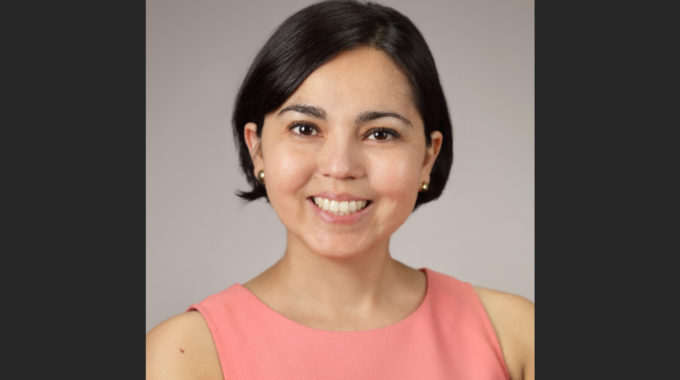 New York, NY – October 5th, 2018 – RPASF and Race for RP extended their congratulations to Marcela A. Ferrada, MD for her Distinguished Fellow Award from the American College of Rheumatology (ACR). Dr. Ferrada is a leading researcher into relapsing polychondritis – a debilitating autoimmune disease in which the immune system misfires, attacking cartilage to leave sufferers in pain. For more information about relapsing polychondritis, the Race for RP, and RPASF, please visit http://www.polychondritis.org and http://raceforrp.org/. For all general and media inquiries, please contact Matthew Salaverry at 646-825-0572 or matt@polychondritis.org. 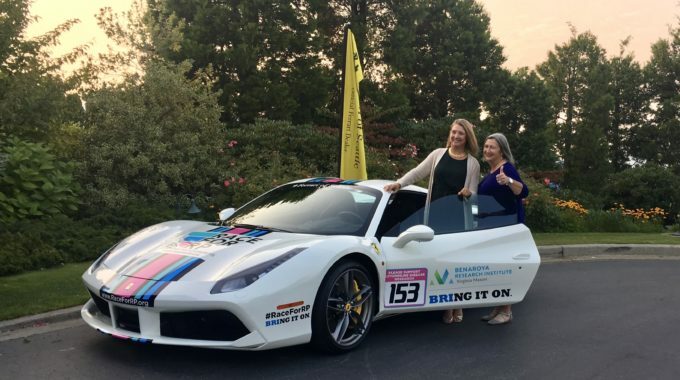 Race for RP is a non-profit organization that supports research, awareness programs, and care, for those affected by relapsing polychondritis and related diseases. RP is a painful, debilitating, and sometimes fatal autoimmune disease in which the immune system misfires, turning on the patient’s cartilage. For more information about Race for RP, please visit the organization’s website.